Reprise Records, a Time Warner Company. ©1995 Warner Music UK Ltd. ℗1987 Warner Music UK Ltd. Made in U.S.A. Mfg. by WEA Manufacturing. 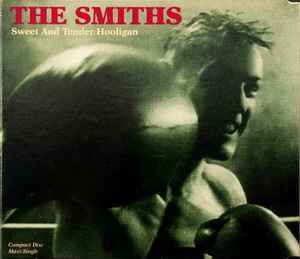 Track 2: Published by Morrissey/Marr Songs Ltd. PRS, admin. by Warner-Tamerlane Pub. Corp. BMI. Track 4: Recorded in Glasgow, September 1985. Publishing information unavailable as of date of printing. This is a version pressed and glass mastered by Specialty Records Corporation.